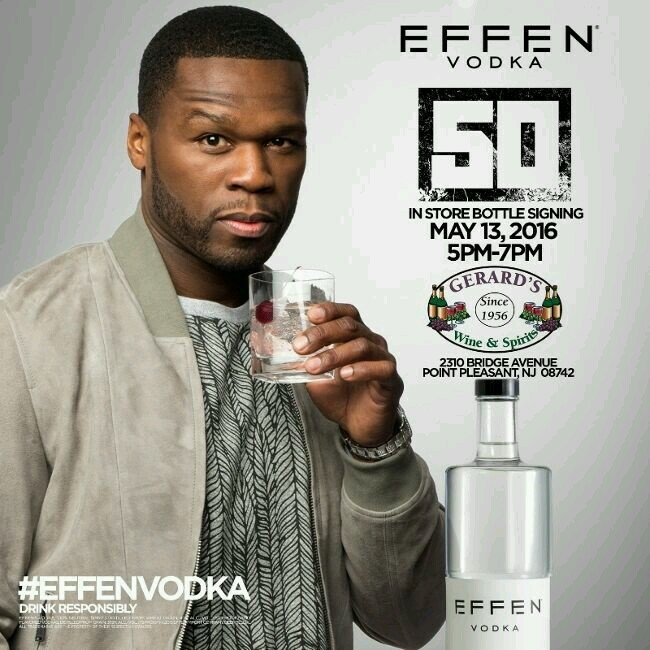 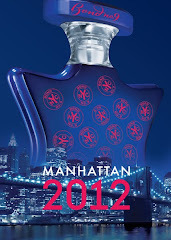 Rapper 50 Cent to Make Appearance at Gerard’s Wine and Spirits to Sign EFFEN Vodka Bottles May 13th. 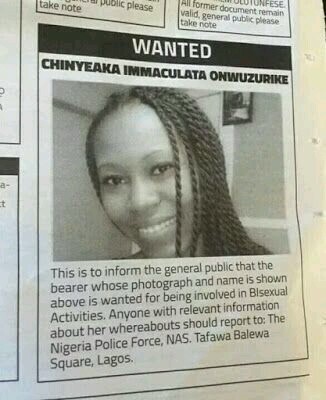 This may seem incredible in America and Europe, but not in Nigeria where a young woman has been declared wanted by the Nigerian police for being bisexual. 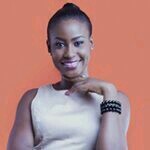 Being gay and lesbian is a crime in Nigeria. 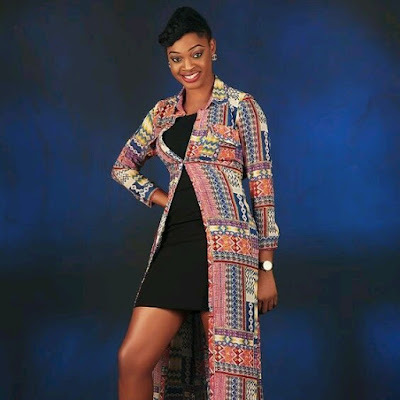 Four young beautiful and wonderful fast rising celebrities in Nigeria are going to be rocking at different tourist locations in the most anticipated tourist documentary film from Nigeria, "Sights and Sounds of Lagos"..
See more details only on Nairaland. 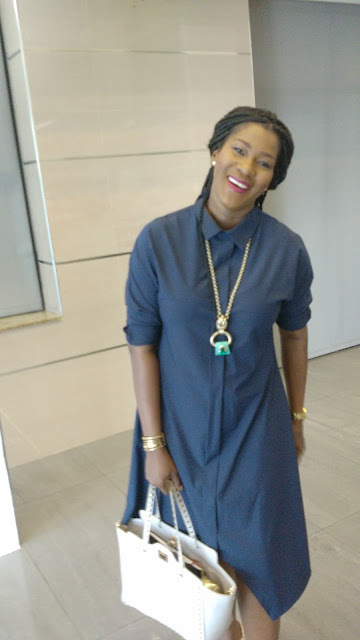 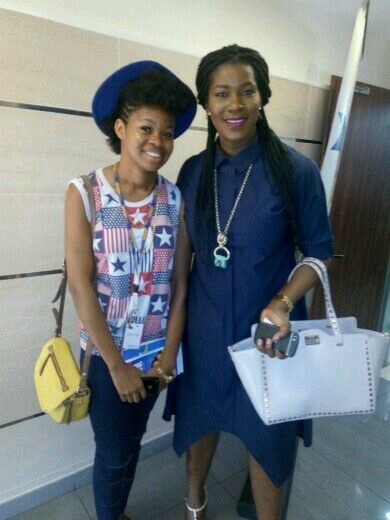 Nollywood diva, Stephanie Linus with a fan, upcoming actress and model, Kimberly Lois SontoChukwu. 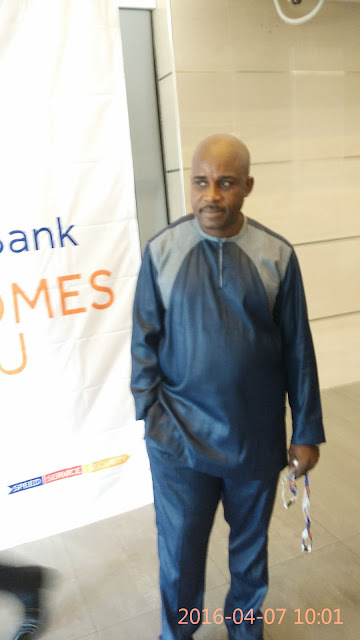 The first Access Nollywood Power Breakfast hosted by Access Bank Plc yesterday attracted the top movers and shakers in Nollywood that made the event to look like "Who is Who in Nollywood". 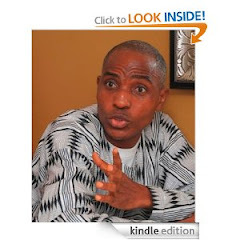 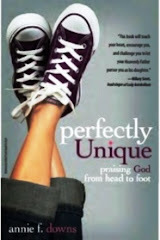 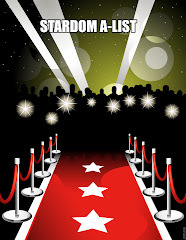 Igwe Gabriel Okoye, aka "Igwe Gabosky", Prince Jide Kosoko, Adebayo Salami, aka " Oga Bello ", Paul Obazele, Franca Brown, Stephnora Okere, Stephanie Linus, Hilda Dokubo, Mildred Okwo, Joke Silva-Jacobs, Zik Zulu Okafor, Charles Igwe, Madu Chikwendu, Lancelot Oduwa Imasuen,Teco Benson, Charles Novia, Honourable Desmond Elliot, Chioma Ude, Joy Odiete, Kunle Afolayan, Fiery Obasi, Francis Onwochie, Tunde Kelani and many other Nollywood celebrities and stakeholders in the Nigerian film industry graced the important occasion held on Thursday, April 7, at the head office of Access Bank on Victoria Island, Lagos. 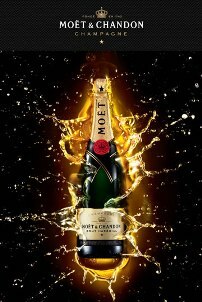 Famous Nigerian musician, the sensational D'banj made a surprise appearance to the delight of the guests and organizers. 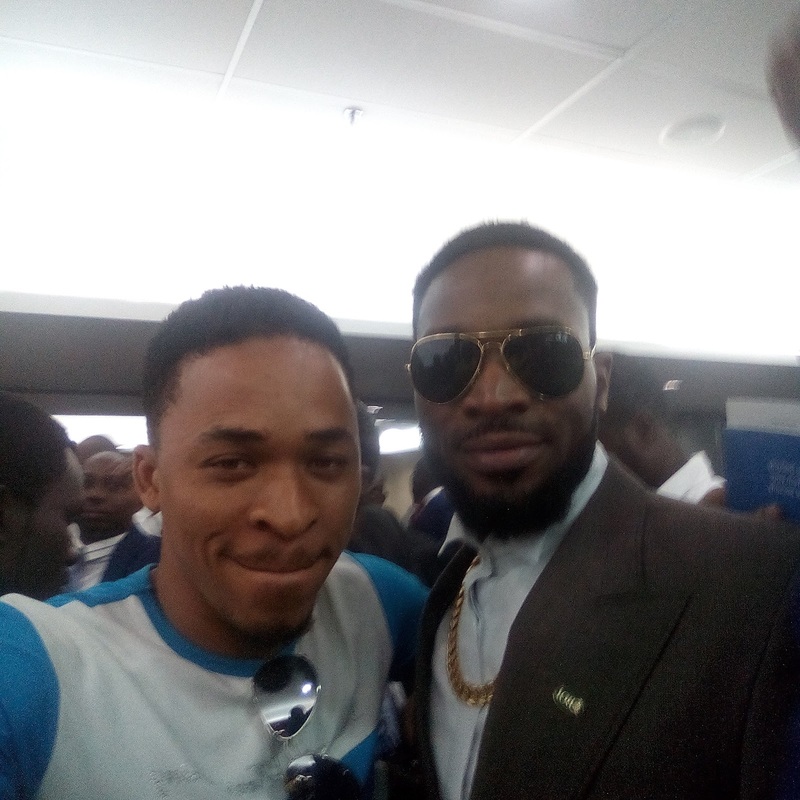 D'banj with Tony Godson Okeke. 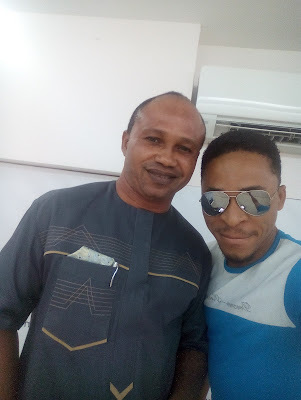 Paul Obazele and fan, upcoming actor and model, Tony Godson Okeke. 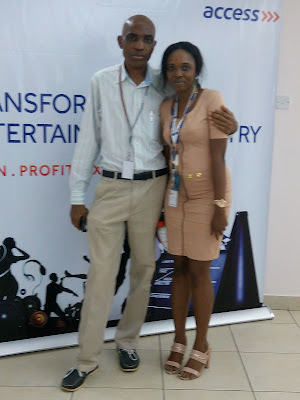 Ekenyerengozi Michael Chima, Publisher/Editor of Nollywood Mirror series with Esther Ilibeno, Director of Operations of Blue Pictures Film Distribution Limited. Access Nollywood is a new financial platform of Access Bank for financial support to enable capable Nigerian filmmakers produce better movies of global standards to increase the mileage and patronage of Nollywood which produces more movies than Hollywood and second only to Bollywood of India in the production of home videos and is the second largest employer of workers after the federal government of Nigeria. 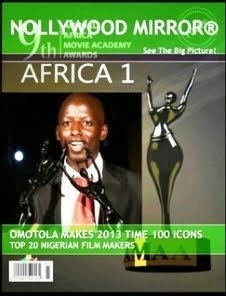 Nollywood is estimated to generate annual revenue of more than USD4 billion and boosted the Nigerian YB economy to make it the largest economy in Africa, ahead of South Africa. 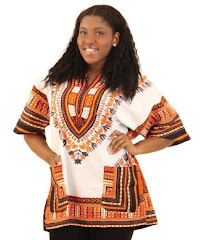 A beautiful young woman from Nigeria.